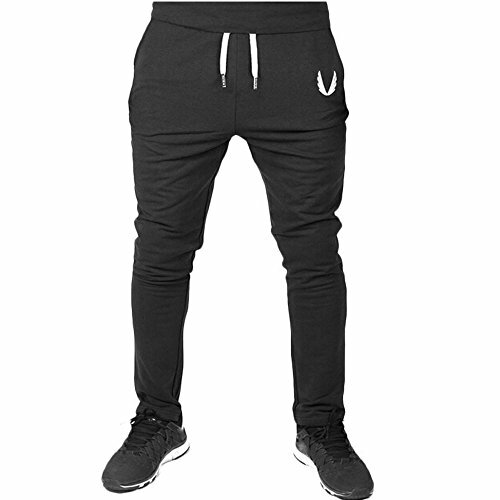 Stay comfortable from start to finish in these sport sweatpants. Classic styling makes them a go-to style for every practice. adidas Clothing Size Guide Serve up some aces with the adidas Barricade Pants. adidas Tennis apparel serves up serious style with a technical edge to keep you fresh on the court. Regular fit is eased, but not sloppy, and perfect for any activity. climalite fabric pulls moisture away from the skin and pushes it towards the outer fabric face for quick-drying comfort. 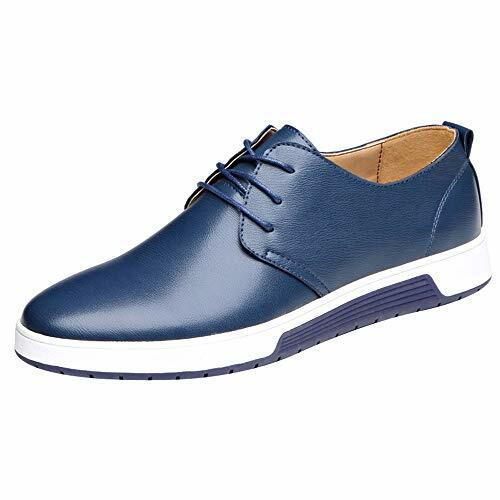 Double-knit stretch fabric at ankles for a comfortable, tapered fit. Elastic waistband with an interior drawstring. Side hand pockets. Mesh paneling behind the legs for increased breathability. Reflective accents enhance visibility during low-light conditions. Main: 100% recycled polyester;Cuffs: 83% polyester, 17% spandex. Machine wash, line dry. Imported. Measurements: Waist Measurement: 30 in Outseam: 38 1 2 in Inseam: 27 in Front Rise: 10 1 2 in Back Rise: 17 1 2 in Leg Opening: 11 in Product measurements were taken using size MD, inseam 27. Please note that measurements may vary by size. Make your move in these performance track pants. The lightweight, breathable fabric will keep you focused while the ribbed cuffs add unexpected warmth. Symbol of relaxed elegance since 1933, the LACOSTE brand, backed by its authentic roots in sports, offers a unique and original universe through the medium of a large range of products for men, women and children. In the 114 countries where the brand is present with a selective distribution network, every second two LACOSTE products are sold: apparel including the famous L.12.12 polo shirt, leather goods, fragrances, footwear, eyewear, watches. Ultra Dry performance track pant with side zip pockets and ankle vents. US:5.5-6 Foot Length:23.5-24cm/9.3-9.5" Foot wide:9-9.5cm/3.5-3.7"
US:6.5 Foot Length:24-24.5cm/9.5-9.7" Foot wide:9.5cm/3.7"
US:7 Foot Length:24.5-25cm/9.7-9.9" Foot wide:9.5-10cm/3.7-3.9"
US:7.5 Foot Length:25-25.5cm/9.9-10.1" Foot wide:10cm/3.9"
US:8 Foot Length:25.5-26cm/10.1-10.3" Foot wide:10-10.5cm/3.9-4.1"
US:8.5 Foot Length:26-26.5cm/10.3-10.5" Foot wide:10.5cm/4.1"
US:9 Foot Length:26.5-27cm/10.5-10.7" Foot wide:10.5-11cm/4.1-4.3"
US:9.5 Foot Length:27-27.5cm/10.7-10.9" Foot wide:11cm/4.3"
US:10 Foot Length:27.5-28cm/10.9-11.1" Foot wide:11-11.5cm/4.3-4.5"
US:10.5 Foot Length:28-28.5cm/11.1-11.3" Foot wide:11.5cm/4.5"
US:11 Foot Length:28.5-29cm/11.3-11.5" Foot wide:11.5-12cm/4.5-4.7"
Symbol of relaxed elegance since 1933, the LACOSTE brand, backed by its authentic roots in sports, offers a unique and original universe through the medium of a large range of products for men, women and children. In the 114 countries where the brand is present with a selective distribution network, every second two LACOSTE products are sold: apparel including the famous L.12.12 polo shirt, leather goods, fragrances, footwear, eyewear, watches. This open leg fleece pant has a drawstring waist. Flexible and versatile, these pants work to keep you feeling comfortable. Zippered bottoms open up to give you a bit more leg room, and the breathable fabric keeps your body cool. Platinum brushed jersey: 86% polyester / 14% spandex. Front pockets. Back zippered pocket with no-sew taping. 31 1/2" inseam. Size: S ----Waist: 72-82cm/28.3-32.3" ----Hip: 98cm/38.6" ----Length: 100cm/39.4"
Size: M ----Waist: 74-86cm/29.1-33.9" ----Hip: 102cm/40.2" ----Length: 103cm/40.6"
Size: L ----Waist: 76-90cm/29.9-35.4" ----Hip: 106cm/41.7" ----Length: 106cm/41.7"
Size: XL ----Waist: 78-94cm/30.7-37.0" ----Hip: 110cm/43.3" ----Length: 109cm/42.9"
Size: XXL ----Waist: 80-98cm/31.5-38.6" ----Hip: 114cm/44.9" ----Length:112cm/44.1"
Whether you're a seasoned veteran trying to squeeze in another mile or a rookie learning the ropes, HEAD activewear will help you excel. Push your workouts to the next level with the sleek profile of HEAD jogger workout pants. Created for you, the modern athlete setting their sights on greatness, our pants are equally suited for running, crossfit, or tennis. The versatile bottoms feature smooth, chafe-free seams and a soft 100% polyester finish for moving comfort. Wide elastic waistband with drawstring provides a comfortably snug fit. From the court to the couch, these bottoms provide all day comfort. WHENEVER, WHEREVER: The perfect pair of athletic pants that you can wear to the gym and not feel bad about wearing out for the rest of the day. Workouts, training, and relaxing; these bottoms do it all. TOTAL COMFORT: Even if you never break a sweat in these exercise pants, you'll still enjoy them. The 100% poly design makes these sweats so comfortable, you won't want to wear anything else. 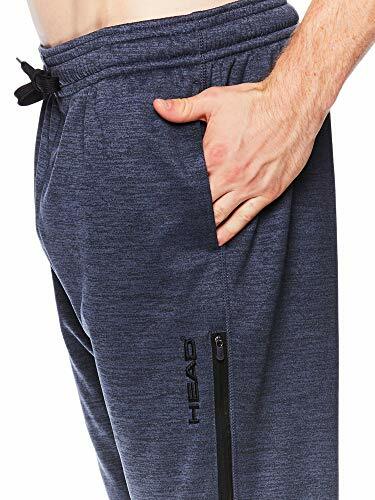 SECURE FIT: HEAD active pants for men are made with an elastic drawstring waistband to ensures a no slip fit during stretching & and weightlifting. DEEP POCKETS: Don't worry about your losing your belongings at the gym. Securely stash your phone or keys on the run. 100% POLY: A soft 100% polyester fabric makes this a durable and ultra soft piece of sportswear.